Greenmay Social Welfare imports high-quality and highly-customised assistive tools in order to encourage physically challenged individuals to have independent lives and to broaden their living circle; Greenmay focuses on promoting accessible environment for physically challenged individuals and elder groups; Greenmay works with Taiwan Disability-Free Association to offers different courses to encourage architects and designers to consider accessible environment in their works. Because of the low brith rate, Taiwan has became an aging society since 1993. As the birth rate has been dropping every year, the family structures have changed, each family no longer have 2-3 kids as old time. The ratio between labour force and elders is raising every year. Greenmay Social Welfare wishes to build a geriatrics care program to provide the elders a comfortable, free and convenient community with great medical care. In order to fulfil the demands from different users, Greenmay Social Welfare imports a wide-range of products from different manufacturers. 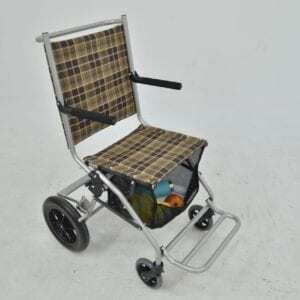 R82 focuses on highly customised products for CP children; ChengSheng’s products can help to transfer the household to an accessible environment; Observer has great electronic wheelchairs for outdoor useage; Sanction offers a wide-range of product to help disabled individuals with their daily routines. 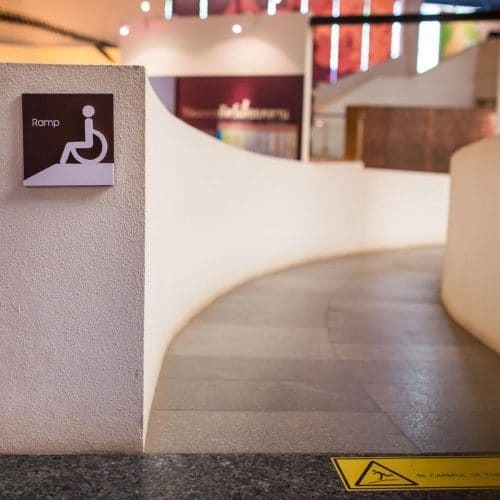 Taiwanese government has passed the policy to require all the new buildings to implement accessible path in order to receive building permits. Greenmay Social Welfare works with Taiwan Disability-Free Association and several architects to encourage and help the new-built and old building to organise accessible path in the buildings. Patent folding structure, easy for storage. 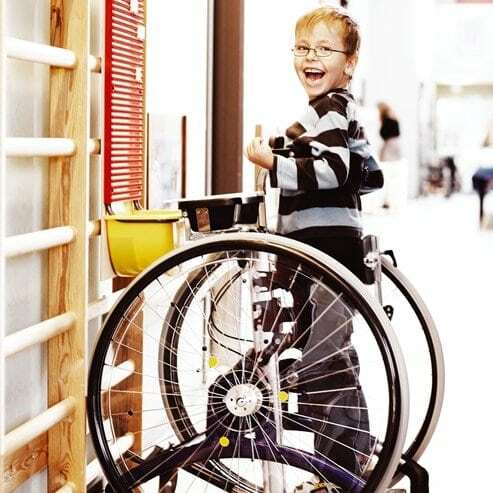 Read wheels can be detached without tools. 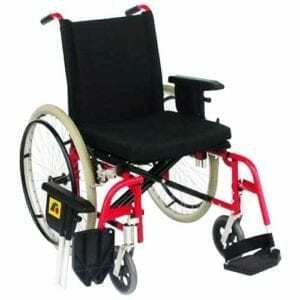 Concealed breaks to reduce the disturbance of using the wheelchair. 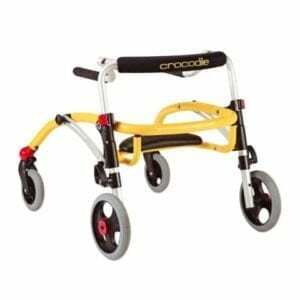 Optional steel/ aluminum-magnesium alloy rear wheels. 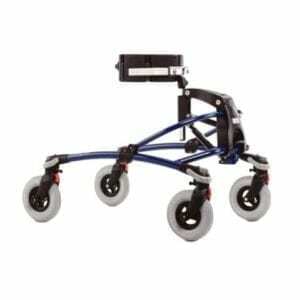 Short weelbase, light-weight and easy to control. Handel height can be adjustable. 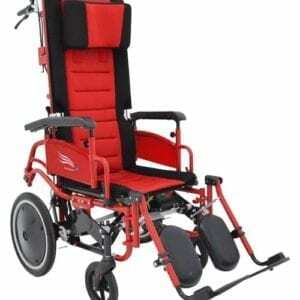 Can be used for sitting/ lying postion. 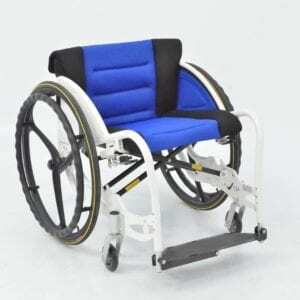 Positioning control, to provide good sitting position. 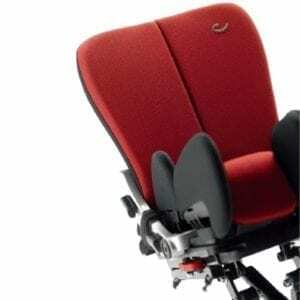 Armrest foldable, easier for user get on and off. Comfortable double layer cushion, can be removed for washing. 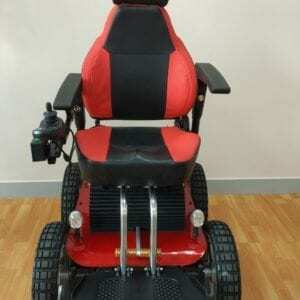 Headrest height can be adjustable to provide good supports. AB brake and handbrake to assure safety. This product can be customised according to user's requests. 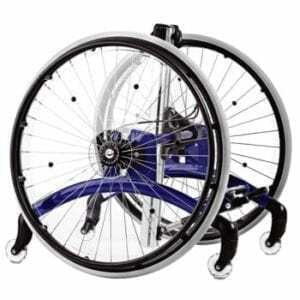 Font Wheel 4" 6" 7" 8"
Rear Wheel 12" 16" 22" 24" 26"
Seat Width 14" 16" 18" 20" 22"
Suitable for climbing up and down the stairs. Equipped with Synchro moving gradienter technology which is also applied to military equipment. The user will always feel balanced when driving. 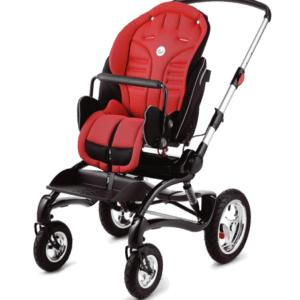 A multi-adjustable dynamic seat, delivered in 4 different sizes - each seat with up to 4” in seat width and depth adjustment coupled with sliding back growth. Imports high-quality and highly-customised assistive tools ; Works on promoting accessible environment for physically challenged individuals and elder groups; Offers different courses to encourage architects and designers to consider accessible environment in their works.